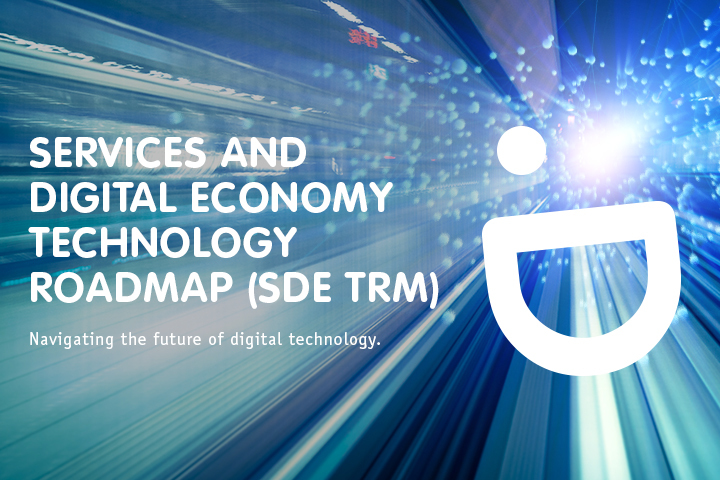 The Services and Digital Economy Technology Roadmap (SDE TRM) provides a scan on the digital technology landscape over the next 3 to 5 years, identifying the impact of key shifts and technology trends. Developed in consultation with local and international stakeholders, the roadmap is a component of the Digital Economy Framework for Action, which guides IMDA’s industry development plans and regulatory approaches for the ICM sector. 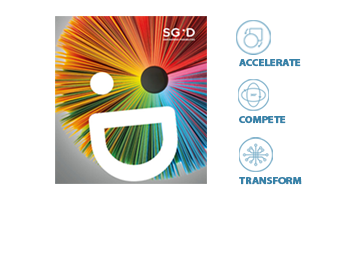 Accounting for 72% of Singapore’s GDP and 74% of national employment, Services 4.0 was identified through the SDE TRM as a potential growth engine for Singapore’s digital economy. 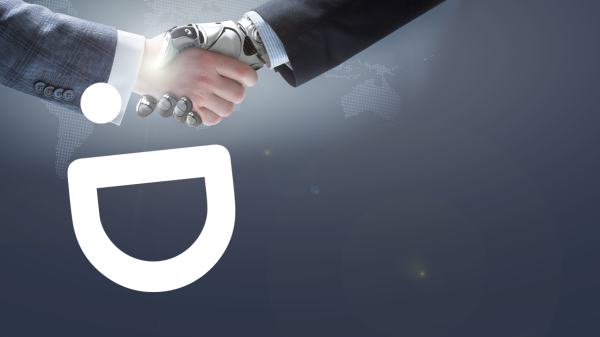 Leveraging emerging technologies such as Artificial Intelligence (AI) and Advanced Interfaces, it seeks to enable businesses to capture new opportunities made possible by the need for services that are end-to-end, frictionless, anticipatory, and empathic. To become a Services 4.0 hub for key sectors will involve all parties, from workers and companies to the larger ICM ecosystem. Establishing Singapore as a conducive services ecosystem for service providers who wish to design, deliver or operate seamless services aligned to the Services 4.0 vision. 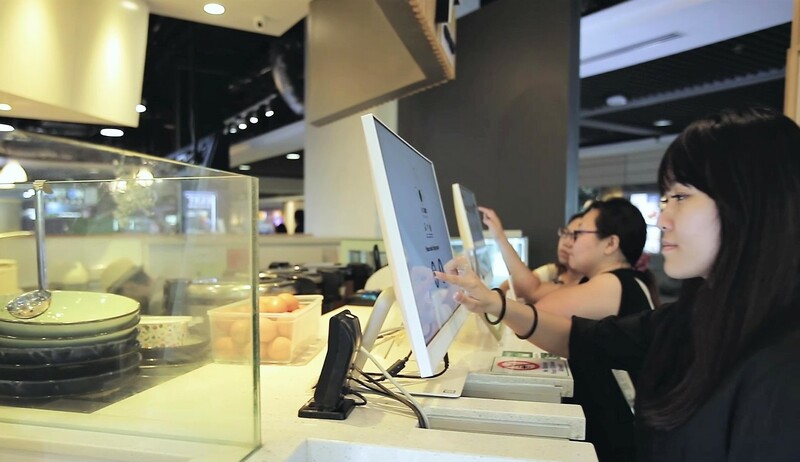 Singapore aims to be a digital talent hub, providing a successful case study for a human-machine integrated workforce and a choice destination for competitive workforce and digital talent. Singapore aims to build an ICM ecosystem that is Cloud Native, with emerging technologies accessible to all businesses. Within it, API-driven component services can enhance ways of deploying new technologies. Cloud Native Architecture provides companies with easier access to emerging technologies, making it more cost-effective and scalable for them, while meeting customers’ demands in an agile manner. TRM identified Cloud Native Architecture as the heart of the evolving ICM ecosystem, and will play a key role in realising the Services 4.0 vision. 30 companies and associations from leading enterprises have come together to form the pioneer batch of SG:Digital’s Cloud Community, which promotes the adoption of the Cloud Native Architecture. To support companies’ participation in the Services 4.0 ecosystem, IMDA has initiated the following projects. GoCloud will equip ICT SMEs with digital capabilities in Cloud Native, Microservices and DevOps, transforming the way they develop, deploy and deliver applications. GoCloud will be rolled out in early 2019. To support Services 4.0, PIXEL has identified four new capabilities– Design Thinking, User Interface/ User Experience, Immersive Experiences and Digital Storytelling, available to industry through workshops and masterclasses, as well as mentors and coaches for innovation projects. PIXEL will also develop two new labs–an Immersive Experiences Lab and User Testing Lab. These will be rolled out from Jan 2019. DSL brings together research communities, ICM players, and end-users to co-architect and engineer solutions across technology domains. It seeks to address industry digitalisation challenges and national strategic interest areas which can benefit from faster intermediation. DSL also looks to help projects overcome barriers such as high costs and resource required for industry-scale transformation.